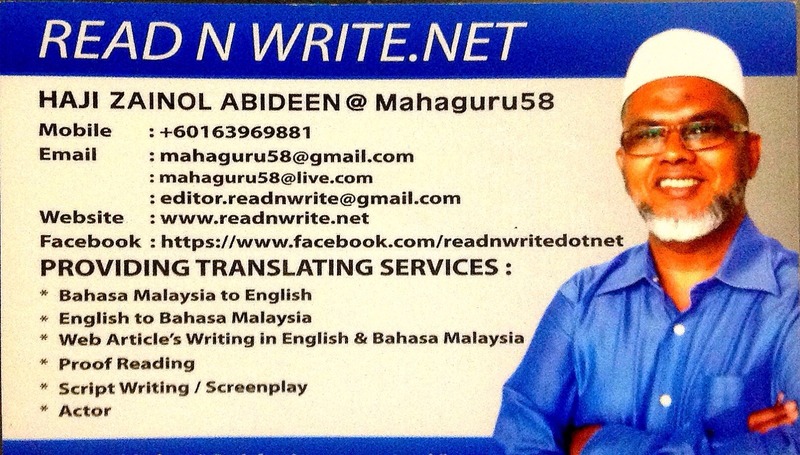 READ N WRITE: Banner Designing Service ~ Read N Write's Venture to help Small Traders Succeed! Banner Designing Service ~ Read N Write's Venture to help Small Traders Succeed! You might have heard of the Malay parable 'Ayam bertelur sebiji tapi riuh sekampung!' 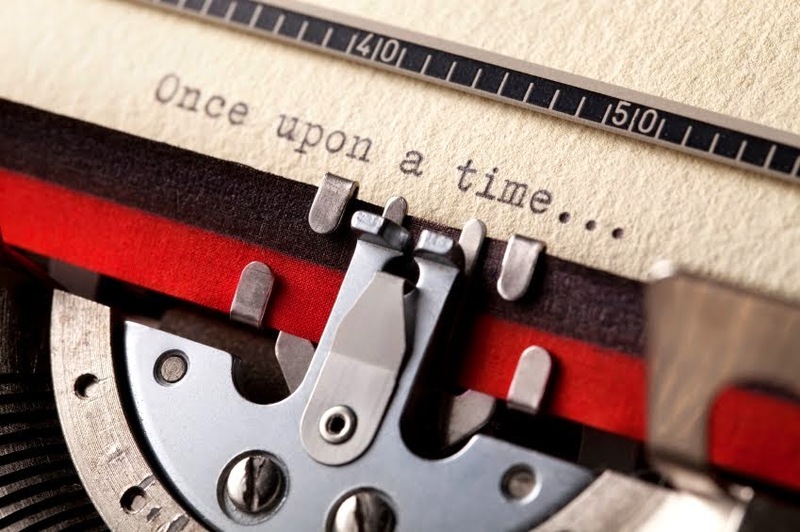 meaning that the mother hen lays just one egg but the whole village comes to know about it through the loud, incessant cackling of the mother hen. Then we have the other equally famous Malay parable 'Bagai penyu bertelur beratus tapi tiada siapa yang tahu! '; about the turtle laying a few hundred eggs silently on a quiet beach deep in the night with no one being aware. Reality today is that there would be turtle egg poachers here in the East Coast states of Peninsular Malaysia ready to dig up and steal those precious turtle eggs for them to sell to the wet market turtle egg traders! Well, it so happened that the weather is so freaking hot nowadays that in order for me to stay alive, I have to go get young coconuts to drink in order to cool down and rehydrate myself! Drinking isotonic drinks might help but in the long run, it's better to go au naturel. So, I headed off to the market in search of my preferred natural remedy and I was lucky to come across an Indian coconut seller at the Gunung Rapat area. The poor guy was selling coconuts off his dilapidated Proton Iswara's boot for RM4/- a fruit. 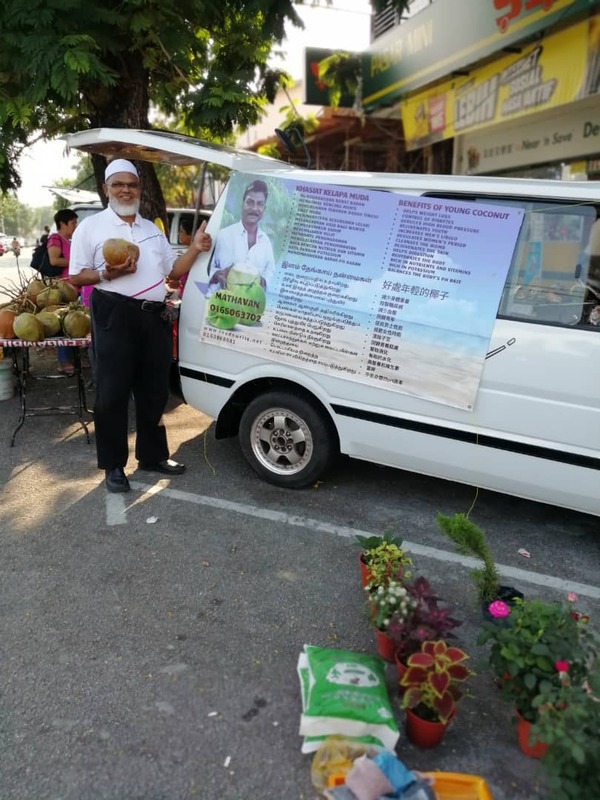 After enjoying a fresh young coconut drink from him which was really a much needed remedy for my endless thirst, I asked him as to why he has resorted to using his battered looking car from which to sell his young coconuts and not using a van or that 3 panelled commercial truck? He said that he has a van which is being repaired after being involved in an accident with another vehicle where the offending party had only a 3rd party insurance cover and his van was also covered by a 3rd party insurance. Ends up both parties had to bear their own repair costs. So, I asked him as to why he had not prepared an advertising banner to promote his fresh young much sought after coconuts in view of the current blistering heat roasting us? He said, he doesn't know who to ask to help with such a project? No worries. Mahaguru58 is here to help. I took several photos of his coconuts and asked him to pose with one nicely cut young coconut. I quoted him my designing fee to which he agreed and the rest is history. Here is my banner designed exclusively for Mathavan! 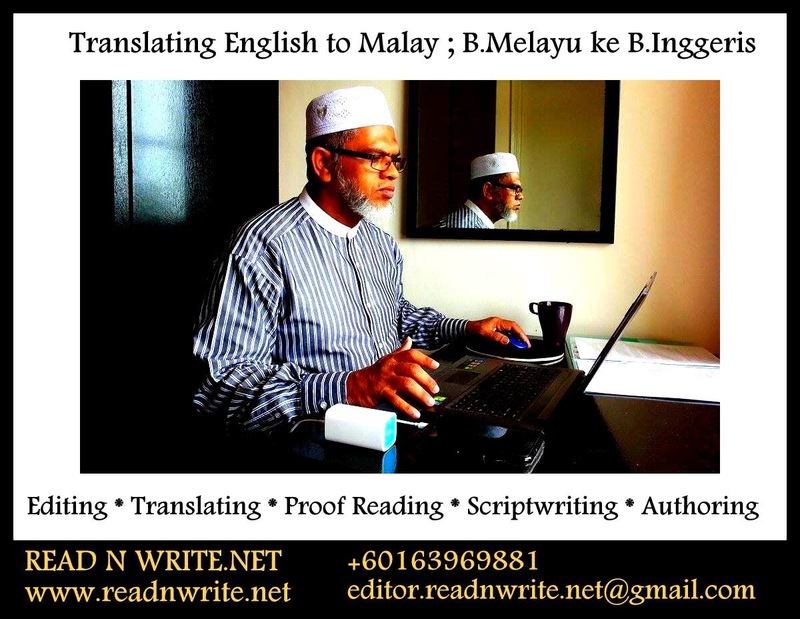 I wrote the content for him in 4 major languages used here in Malaysia. Malay, English, Tamil and Mandarin. I checked the translations content with a Chinese trader and she confirmed that the sentences were correct and accurate in stating the benefits of consuming the drinks and meat of the young coconuts during this blistering heated climate. I had Mr. Mathavan read through and verify the meanings in Tamil. He was totally satisfied as well. 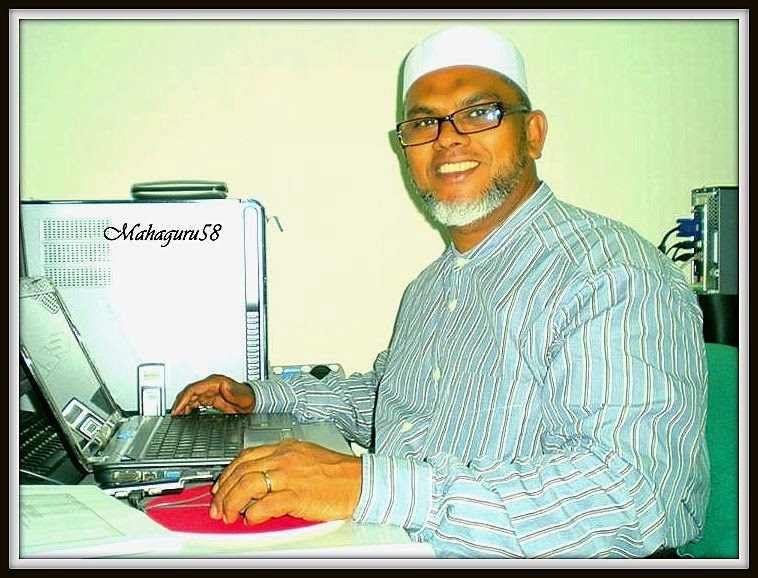 When I approached a Malay printing company to prepare my banner, the young intern manning the counter who was doing his practical for his Diploma in Multimedia at a local college, said that the company's Adobe Illustrator and Adobe Photoshop designing software had no Tamil fonts and what he came up with was just totally hideous to view. So, I consulted with another printing company owned by Chinese and I was lucky to deal with a very efficient young Chinese executive who worked out the issue with the Tamil fonts really well. Here is the banner which I designed and had it printed out perfectly as per my creative art. 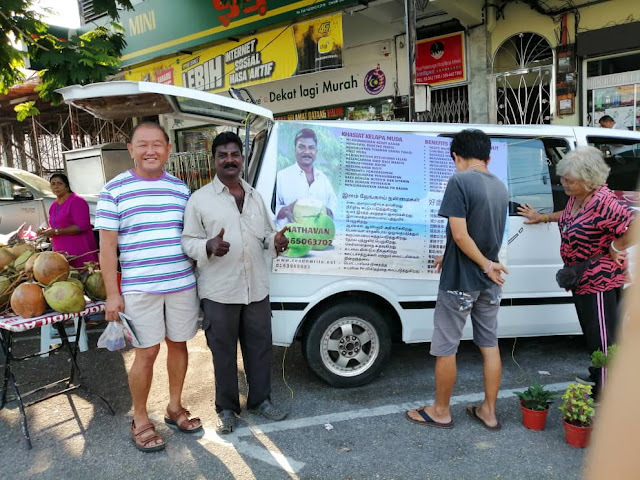 Mathavan happily tying up his exclusively designed promotional banner touting the benefits of consuming the juice and meat of young coconuts on the side panel of his now repaired van. Mathavan giving me the double thumbs up whilst posing with his client and the trader nearby checking out the banner. Mahaguru58 posing with a fresh young coconut and my first ever promotional banner which I designed in order to help boost a small trader's business. If you have a wish to advertise your business with an exclusive design to promote your business, please contact me at +60163969881.